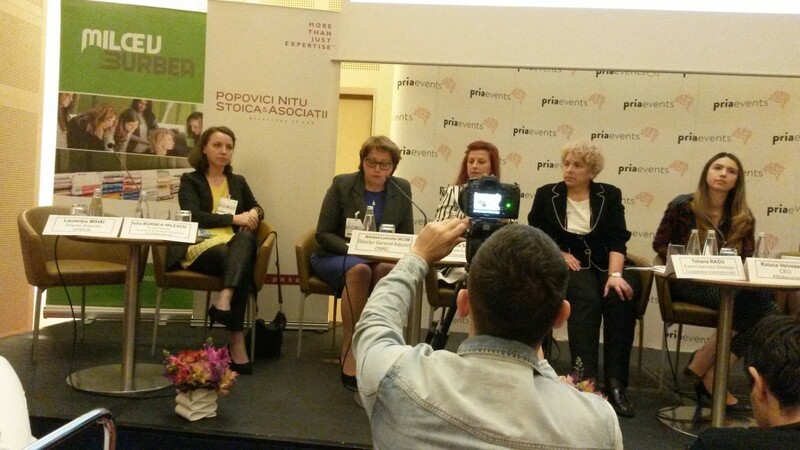 On May 19th, Iulia Burbea conferenced at the event hosted by PRIA Events on “Legal changes at European level with an immediate impact on intellectual property right holders” – here. The public was formed by professionals in the field and also representatives of the companies and right holders. Iulia conferenced in the panel together with representatives from Romanian Office, Registry of Commerce, Public Minister, Custom. The topics attracted the interest of the public, questions aroused and discussions were held during the conference time and also after.